There is a vast difference between holding onto mementoes or keepsakes and becoming a hoarder. Any property that has suffered from neglect of cleaning and care, allowing items to overrun the environment, poses safety and health risks. When a property needs to be restored from a hoarding situation, it is important to work with certified and trained professionals. They are equipped to minimize the risks that come with the presence of extensive clutter and debris, such as vermin infestation, mold, and bacteria. The team at Risk Removal is insured, certified and trained in the containment and collection of debris. 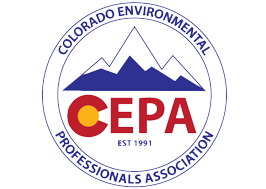 Our work is delivered with discretion and compassion while complying with OSHA, EPA, and state rules and regulations. In addition to debris removal, our services include the elimination of potential biohazards, such as E-coli and histoplasmosis, and the biological remediation of animal waste. 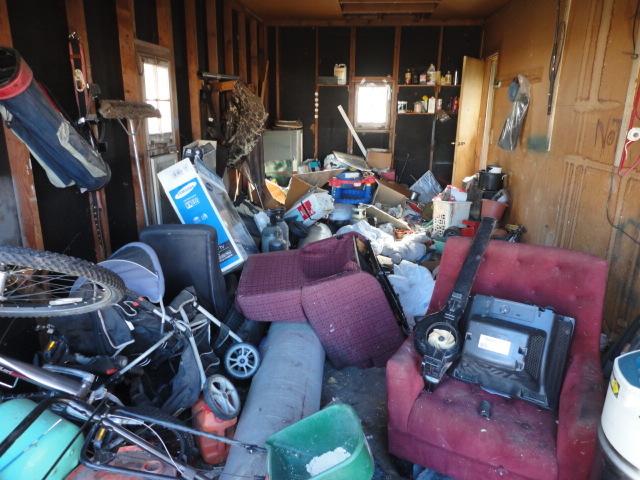 Risk Removal hoarder cleanup solutions are available for your apartment, house, condominium, mobile home, motel/hotel room, or any storage structure that needs help. 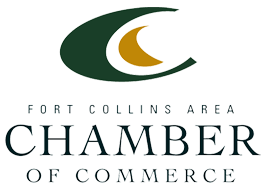 For assistance with cleaning up a hoarder site, please contact us at 970-221-9121 or via email at: RiskRemoval (help@RiskRemoval.com).